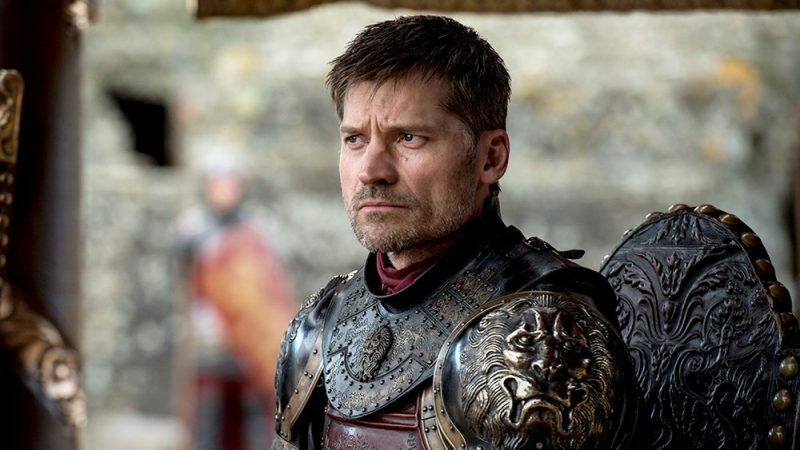 Speaking with The Wrap, Game of Thrones star Nikolaj Coster-Waldau discussed his character Jaime Lannister’s development over the course of the series, his relationship with his sister Cersei, and – most importantly – teasing bits of information concerning the finale of the popular series. The executive producers of Game of Thrones Season 7 are David Benioff, D.B. Weiss, Carolyn Strauss, Frank Doelger and Bernadette Caulfield; co-executive producers are Guymon Casady, Vince Gerardis, George R.R. Martin and Bryan Cogman; and producers are Chris Newman, Greg Spence and Lisa McAtackney. 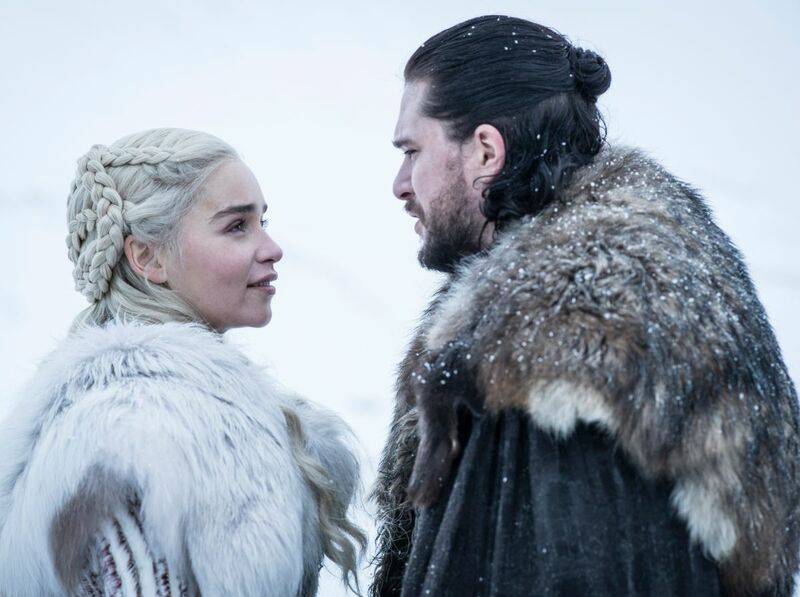 Game of Thrones will air in the first half of 2019 on HBO.